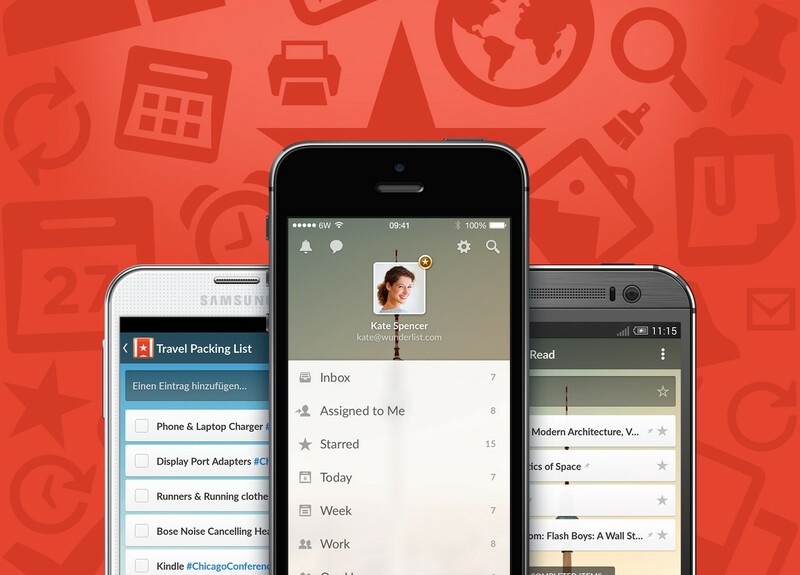 Wunderlist doesn’t need much introduction. It’s one of the leading to-do and task manager apps, and was recently acquired by Microsoft in the summer of 2015. It’s easy to attribute part of its success to the fact that, at its core, the product has remained the same throughout its lifespan. It’s simple and powerful which is everything a great app and service should be. One of its other attractions, which brings me back to the topic at hand, is its design. It’s evident that there’s a strong design culture at Wunderlist, with details shared on the company blog upon new releases. Where I was pleasantly surprised with Wunderlist, was in the implementation of sound within their product and there is, as far as I could find, only one sound and it’s found at a key interaction — checking off a task. Visually, you can see how this interaction plays out. Once the tick-box has been checked, the row fades away and any items below motion upwards simultaneously. From just these visual cues a user can infer that the task has been completed. Simple enough. If you’re someone that has the sound turned up on your device, or if you’ve got headphones in, then you’ll have also heard this sound accompany the interaction. On first impressions, and as a general overview, it’s a metallic sounding major chord which can be unpicked further. Firstly, it’s generally considered that major chords are associated with familiarity, stability, and, on the whole, positive feelings. Within the context of checking off completed tasks, this makes perfect sense as it’s here rewarding the completion of a task with a bright and positive sound. There’s plenty of praise for it on Twitter too, so it’s obviously working wonders in reinforcing the users’ want to continue checking off tasks. 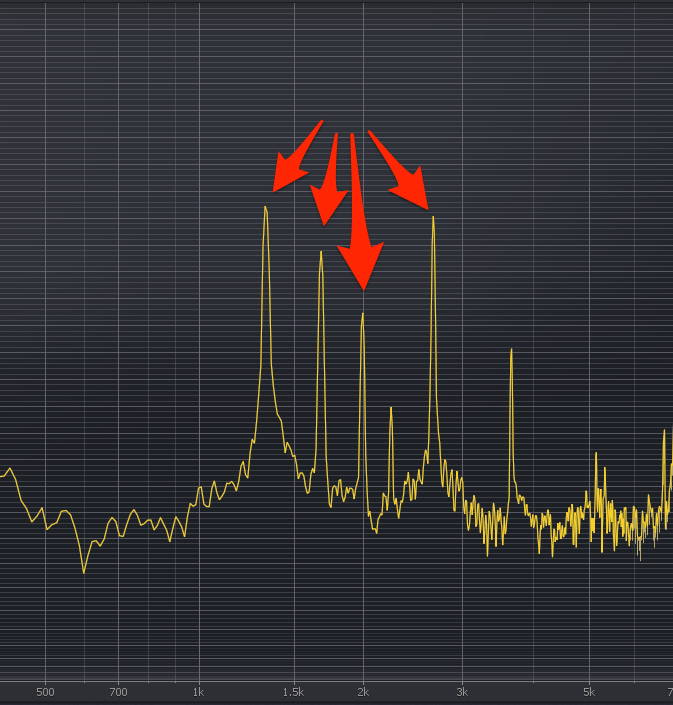 From a spectral analysis, the chime itself appears to be an E major triad — E, G#, B — which incidentally are the same notes that Big Ben chimes to as well. That fourth peak (and second highest) is another E, just an octave higher. According to Wunderlist’s own Twitter, the instrument used to help create the sound is a thumb piano or mbira, which is a family broadly characterised by a wooden body with resonant, metal tines. It’s an instrument of African origin, though the final version definitely sounds like it took some processing to isolate and emphasise the metallic characteristics. It may stand to reason that using a metallic sound brings to mind medals and trophies which reinforces the idea of sound-as-reward. As feedback, letting you know when you’ve successfully checked off a task. As a positive reinforcement device by rewarding the user with a delightful sound. The former is arguably the more practical reason to utilise sound as it reinforces the UI information of the interaction, at the same time as allowing the UI to be focused and concise. I should clarify that this post is based on research and my own experiences as a sound designer and not affiliated with Wunderlist. I’d love to hear your thoughts on this discussion too. I’m over on Twitter or you can leave a comment at any point, and if you’re looking for sound and audio for your apps then check out Sonics. If you enjoyed reading this, please leave a 💚 below to help share this with others.